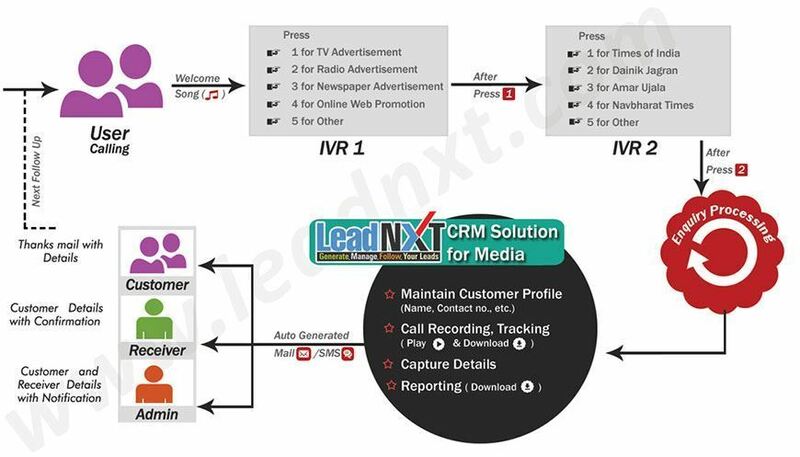 LeadNXT caters an innovative Customer Relationship Management Solutions for the Media Industry, which helps to target the customers and generate sales. We present our service to various media companies such as Advertising Agencies, Web Promotion Agency and much more so as to meet the need of the customer. It plays a vital role in segmenting the business process and develop a good relationship with the patrons to achieve maximum returns. 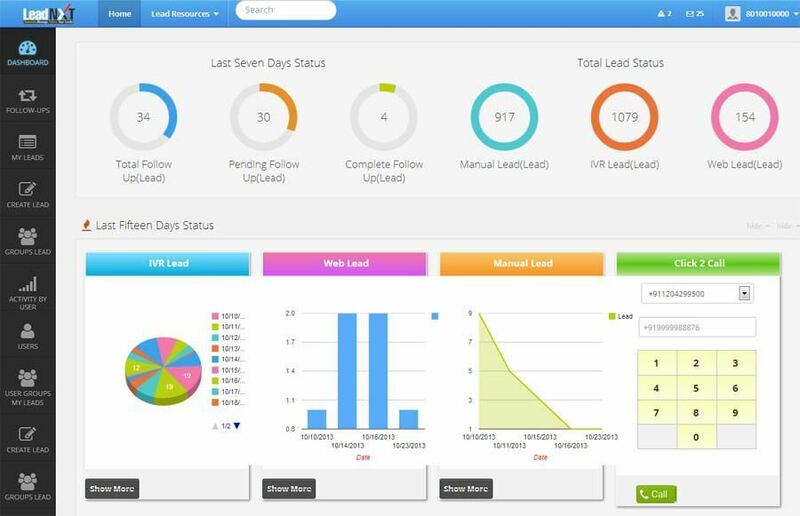 When it comes to providing the accurate and authentic information the leadnxt solution is the optimum for the growth of the business. 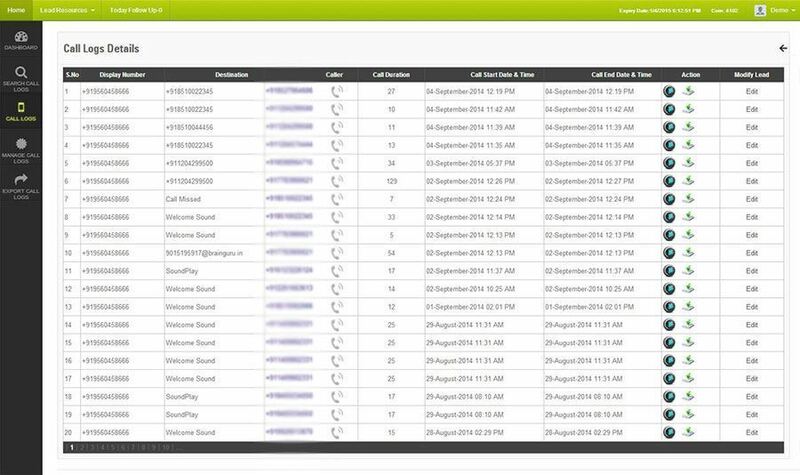 The CRM solution caters incredible service to media organizations which consist of all components of your business, it helps to manage the complete customer procurement process. 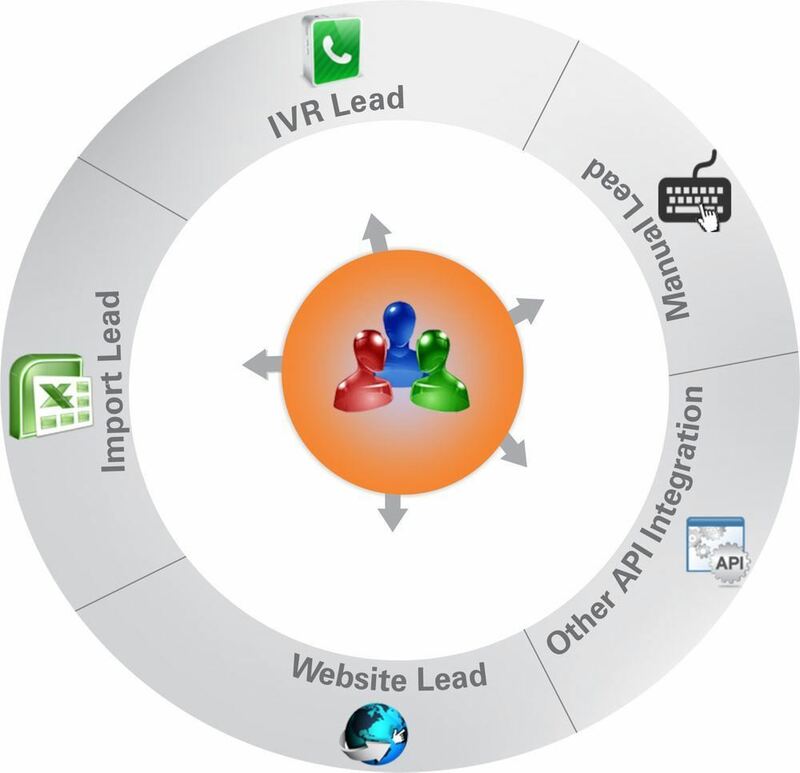 IVR Solution – This program combines with IVR system, to overcome the problem and other demands. These client-centric solutions help in generating sales and boosting productivity. 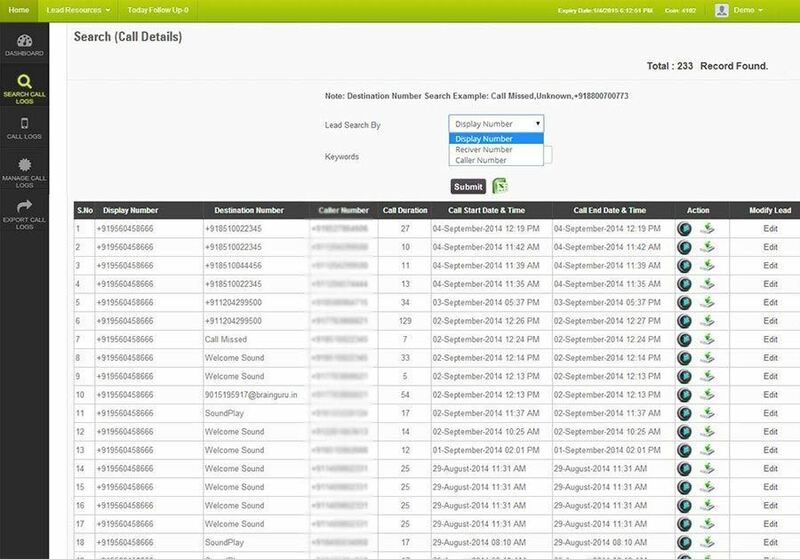 CRM Solution – This system plays a very important role in managing customer profile and evaluate all the customers' call details, so as to make the better business decision, not only that it plays important role in altering qualified lead into sales opening. 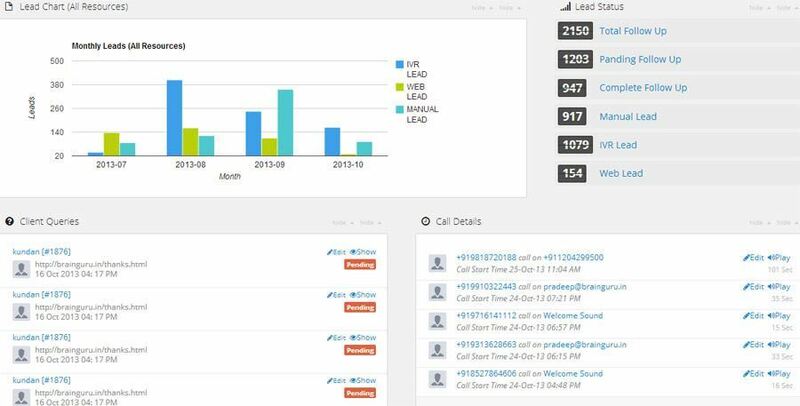 CRM Solution helps in creating gratitude mail to develop the lead, it gives you the vision to analyze business activities and work according to it. Irrespective of that it permits you to design a business communication information.